Need Help Choosing an Essence? Enjoy this handy reference tool. Use this handy reference table to help you choose the perfect flower essence, gem essence, or aromatherapy roll-on for your needs. What we have written about each essence in it's description is only a small fraction of what each essence can do. If you feel drawn to a particular essence and can't figure out based on the description why it is appropriate for you, we suggest that you simply trust your intuition. This chart was designed to help you make logical choices. You will not find specific disease names listed here. Look up the particular system or body part for assistance. The FDA does not allow us to claim that these products can heal or cure anything. We also need to say that pregnant and nursing women should not use these products. a significant reduction from pain when using Aah! If more than one essence is listed for a particular attribute, then read each essence’s description to choose which is most appropriate for you. Takara recommends the one with the * as the best choice for that issue. She also prefers the roll-ons (RO) to the traditional elixirs. If more than one essence has a star, then they are equally recommended for that attribute or condition. Once you have made your choice(s), visit the full catalog page or the specific section pages for more information and to order. The Letter Key: The letter after the name tells you which web page that essence is on. For example, the first attribute is "abandonment issues" and the recommended essence is "Strength." Strength is followed by the letter F. That means it is a "flower essence" and by clicking on the underlined word Flower=F below, you will be taken directly to that page for more information and to order. 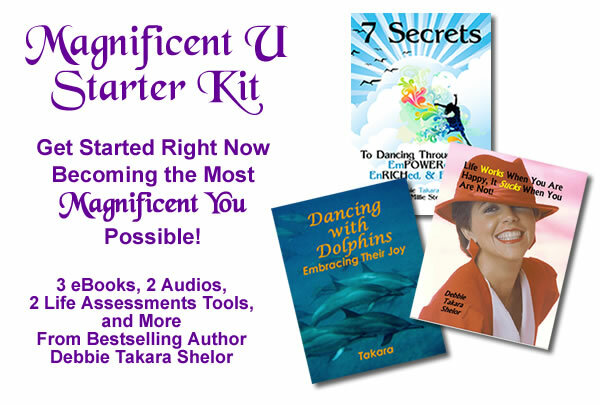 Can't find what you are looking for in the list, then email Takara to let her know what you are looking for. We are continuously updating this list and adding new products to what we offer. See too many that you like, have Takara create a custom blend designed specifically for you and what you most need right now. 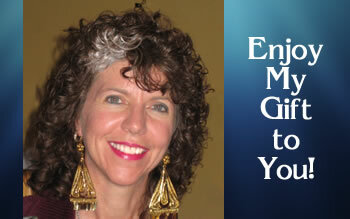 Return from help in choosing a flower essence or blend to the Dancing Dolphin Essence home page.